There’s a lot to love about Washington State. Many would agree, however, that Washington is most loved for its breathtaking scenery. Miles of Pacific coastline, glorious mountains, shimmering lakes, pounding waterfalls, deep canyons and national parks make Washington an outdoor wonderland. 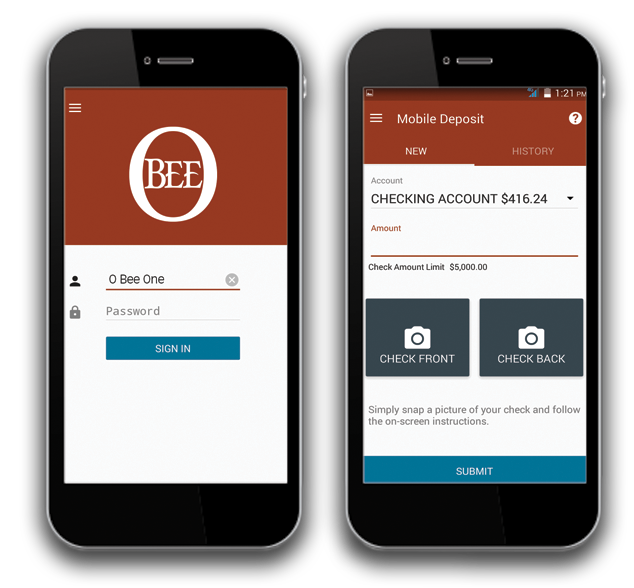 That’s why O Bee developed two new cards that celebrate our home in a special way. 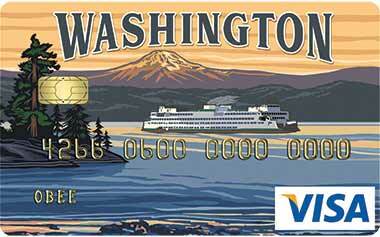 The new Washington State Visa® Credit and Mt. 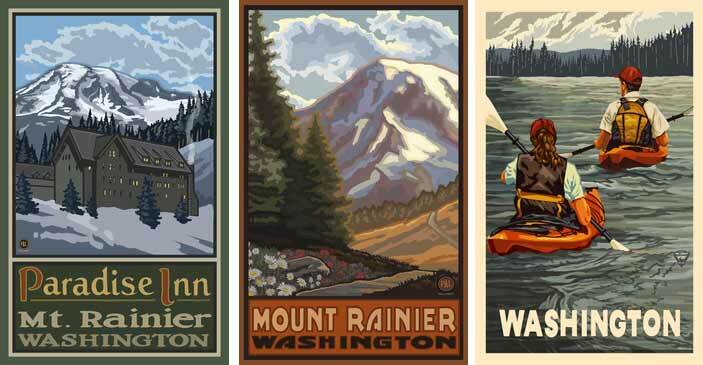 Rainier Visa® Debit cards were inspired by the unique styles of the National Parks Posters from the late 1930s and early 1940s. These posters were developed by artists employed by FDR’s Works Progress Administration (WPA) which provided jobs and income to the unemployed during the Great Depression. Artists were commissioned to design posters that encouraged travel and visitation to scenic American treasures including Grand Teton, Grand Canyon and Rainier National Parks. Much of the original art from that time has been lost, but surviving pieces are now archived in the Library of Congress. 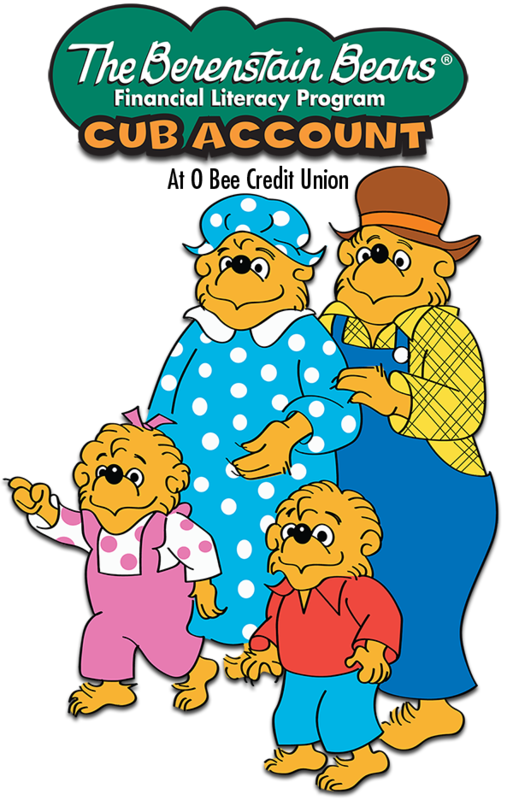 O Bee was fortunate enough to enlist the talents of Paul A. Lanquist, a Washington-based artist and illustrator with more than 20 years of commercial experience. Through the years Paul has gravitated to the work of illustrators from the 20’s, 30’s, and 40’s that use color and design to communicate their ideas in a straightforward way. The natural beauty of America is another important influence in Paul's work. By combining the nostalgic look and feel of the past with the spectacular scenery of this country Paul has created destination and travel posters that capture the beauty and lifestyle of these unique areas. 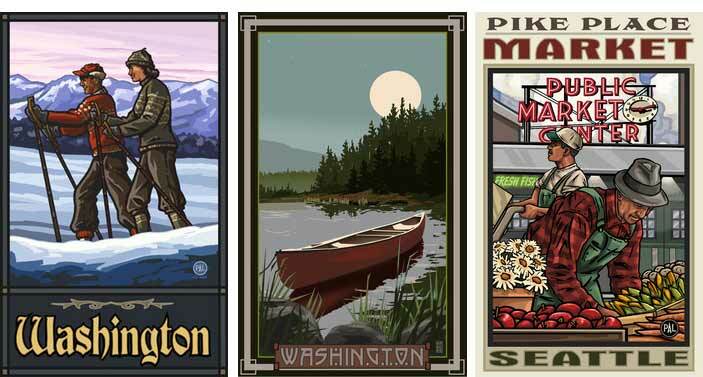 Paul has designed hundreds of images celebrating the best of the Pacific Northwest and we think the work he did for our new Washington and Mount Rainier cards is some of his finest. Mount Rainier, the pride of Washington. Now carry it wherever you go. 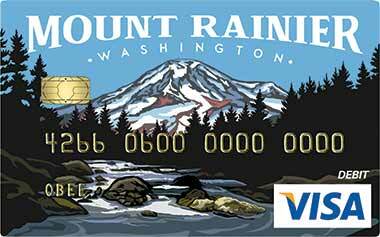 Get a Mount Rainier Debit Card. Washington! Spectacular scenery and unmatched beauty. Keep it with you. Get a Washington Credit Card.